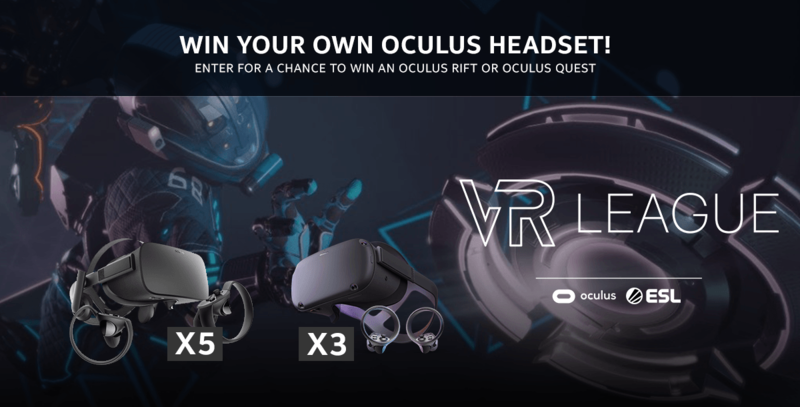 Enter for a chance to win your own Oculus headset! 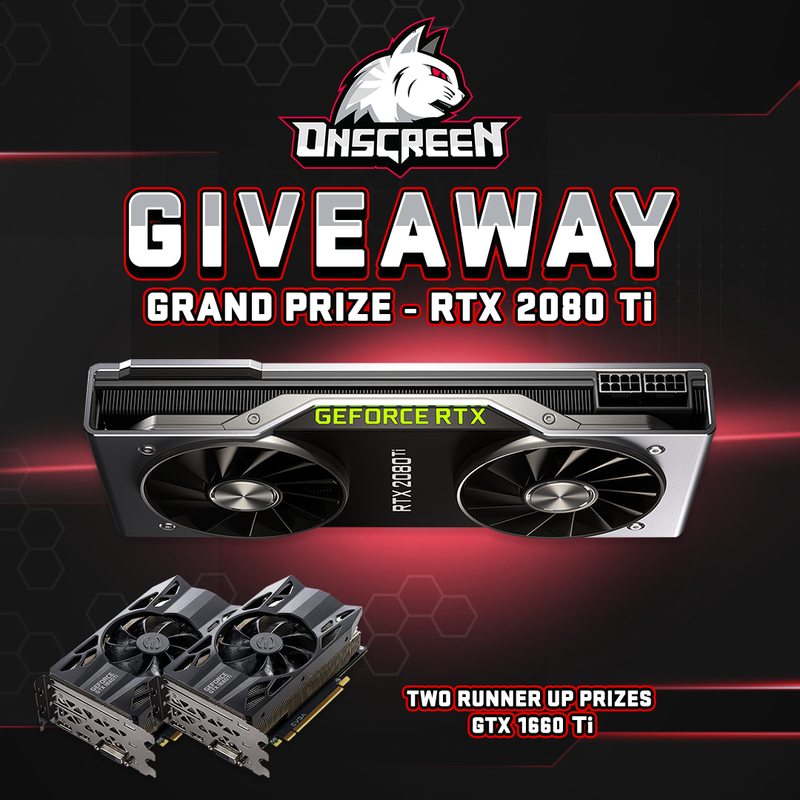 *Prizes will be delivered after product launch and the VR League Season 3 finals. 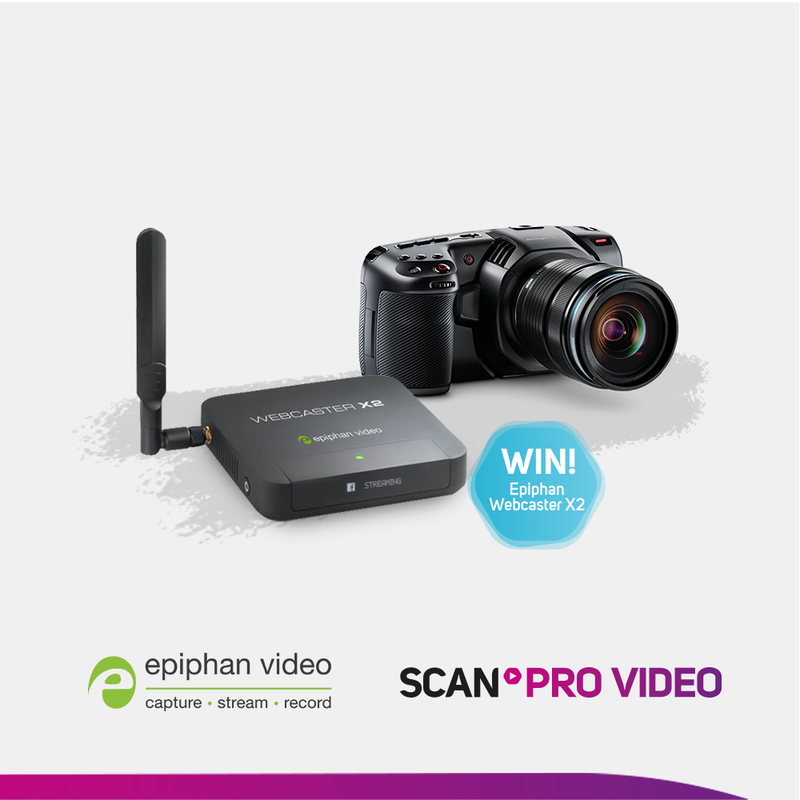 Scan Pro Video and Epiphan are giving you the chance to win a Webcaster X2, an all in one streaming solution! 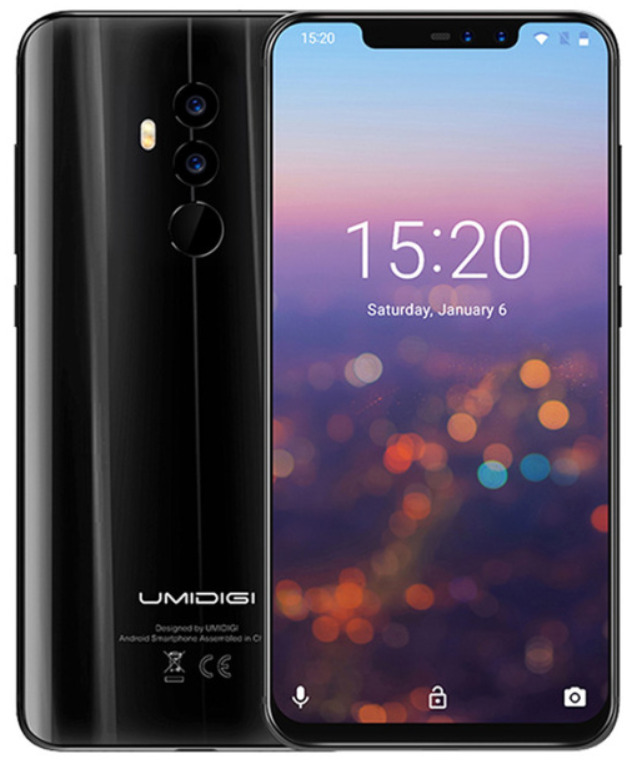 Enter now for a chance to win this glorious bit of kit! Всім привіт! 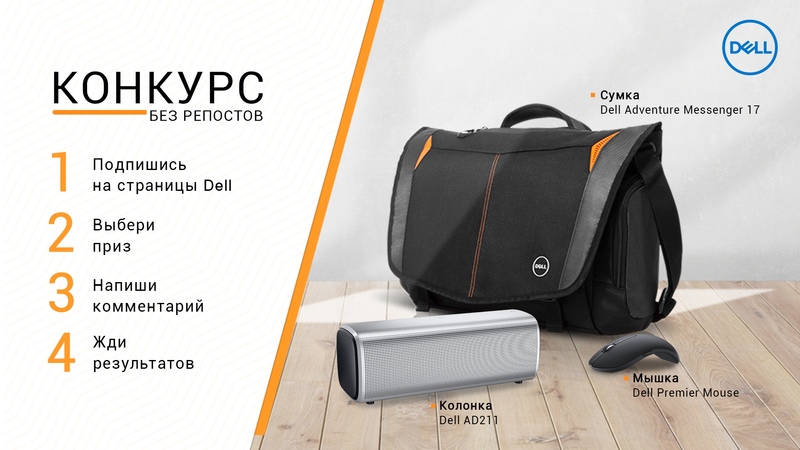 Сьогодні ми запускаємо простий і цікавий конкурс для тих, хто полюбляє грати у World of Tanks. Ми розіграємо геймерську мишку для справжніх танкістів, Cougar Revenger S World of Tanks! А ще, за традицією, один приз буде заохочувальний - для будь-якого з ваших друзів. На кону вместительная сумка для ноутбука, звучная беспроводная колонка и удобная Bluetooth-мышка. 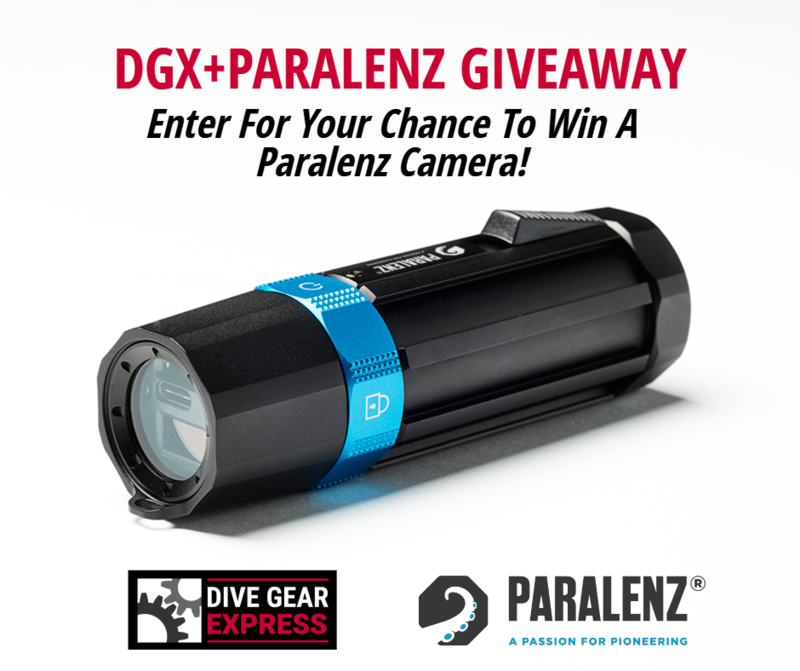 We're excited to give away a Paralenz camera to one lucky winner! 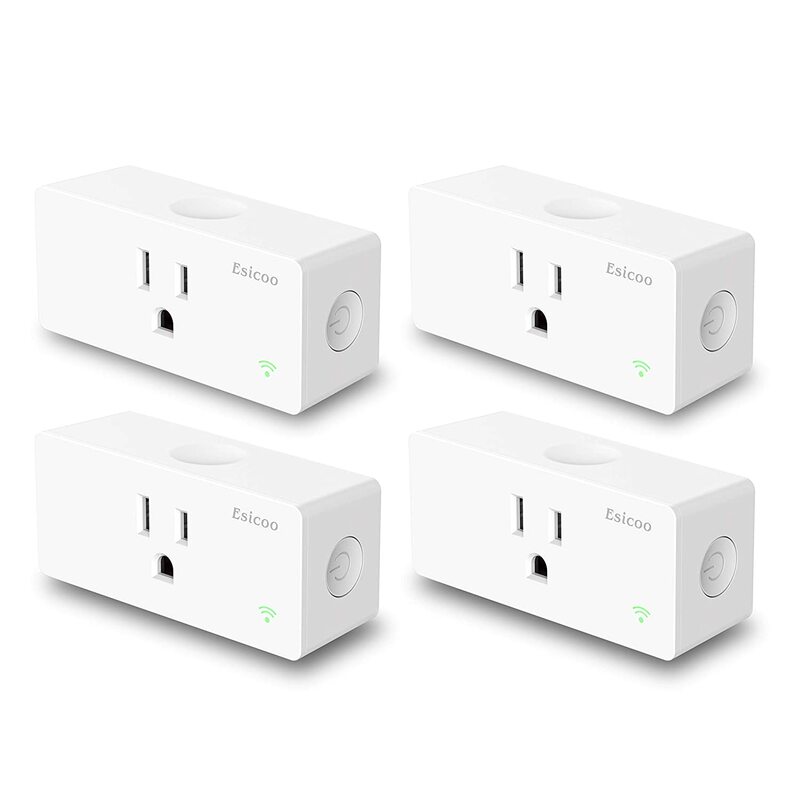 Enter for your chance to win and remember to share the giveaway with friends to earn additional entries. Please see the Terms & Conditions of this giveaway below.